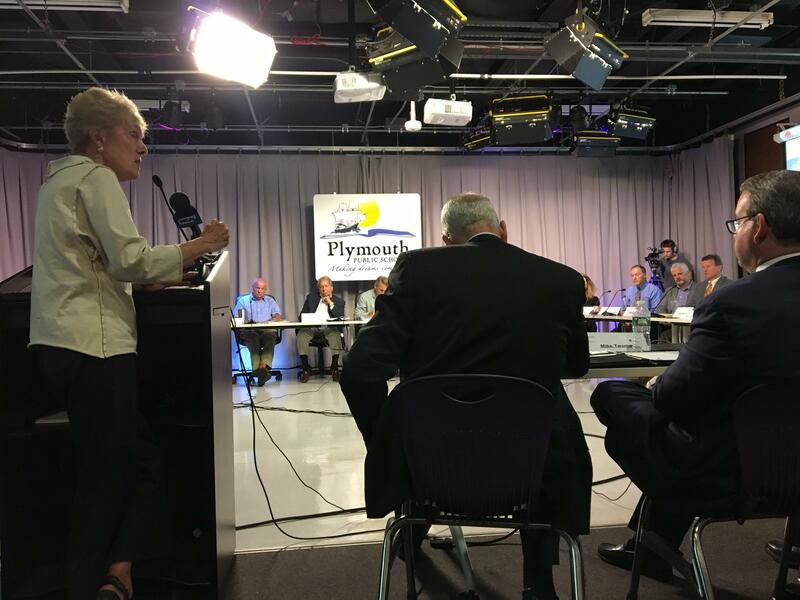 The Nuclear Decommissioning Citizens Advisory Panel expressed deep skepticism regarding Entergy’s decision to sell the Pilgrim powerplant in Plymouth on Wednesday night. Entergy is looking to sell the plant to a joint company after it officially closes in June 2019. Entergy claims the two companies, Holtech International and SNC Lavalin, have more experience with nuclear decommissioning. 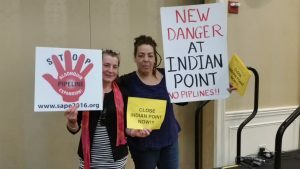 Holtech and SNC Lavalin have proposed to decommission the plant in much less time – eight years versus Entergy’s up to 60 years, and for much less money than Entergy had estimated. Panel members peppered Entergy and Holtech officials with questions regarding their finances, their plans for decommissioning and their plans for where they’ll store spent nuclear fuel. 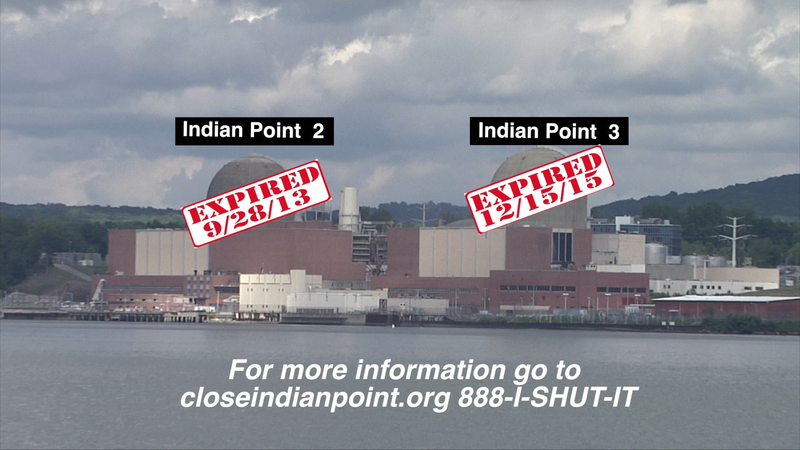 Former state senator Dan Wolf said the fact that Pilgrim could be sold to not one, but two companies, concerned him. “And it concerns me that as one of the things I see as part of the presentation is the financial strength of the business, which would imply that if the business gets weak financially there’s not going to be safety? The two should be disconnected, and I don’t see evidence of that,” Wolf said. Many also expressed worry that the sale could happen without any input from the state. 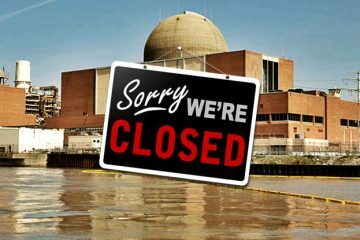 The sale of Pilgrim to Holtech and SNC Lavalin would not occur until after the plant had been shut down, and it would not happen until the federal Nuclear Regulatory Commission approved the sale. As part of the proposed sale, Holtech has mentioned that they have an offsite nuclear waste site pending with the federal regulatory commission. 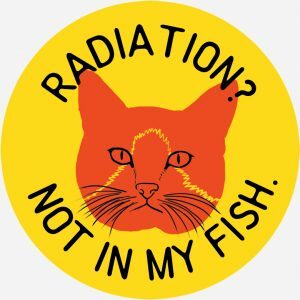 If approved, nuclear waste from Pilgrim could be sent to their site in New Mexico rather than decaying on site in Plymouth. Citizens Advisory Panel chair Sean Mullin said overall, he thought the panel needed more information, but that they were interested in working with the two new companies. The panel requested that Holtech send them a follow-up report of the types of storage they will use to store spent nuclear fuel.